The goal of this questionnaire is to give our consultants a basic overview of your business and its goals. To enable us to serve you better, detailed and specific answers are most helpful. Queen’s Business Consulting is eager to learn about your business. Please briefly describe your business or organization to us in 2-3 sentences. Briefly describe your "typical" customer – or the customer you would like to attract? Why do you think you need a consultant, and what results are you looking for? Are there any specific deadlines or timelines QBC should be aware of? 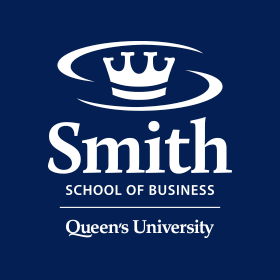 How did you learn about Queen's Business Consulting? I understand that Queen's Business Consulting is a fee-based professional service, with consulting rates billed at $150 per day and engagement lengths ranging from 8 to more than 30 days. Discounts and pro bono opportunities for startups and non-profit organizations will be determined at the discretion of the QBC team.